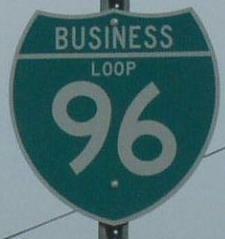 Business Loop Interstate 96 runs mostly north-south through the center of Lansing. It runs between M.P. 90 and M.P. 104 on Interstate 96. 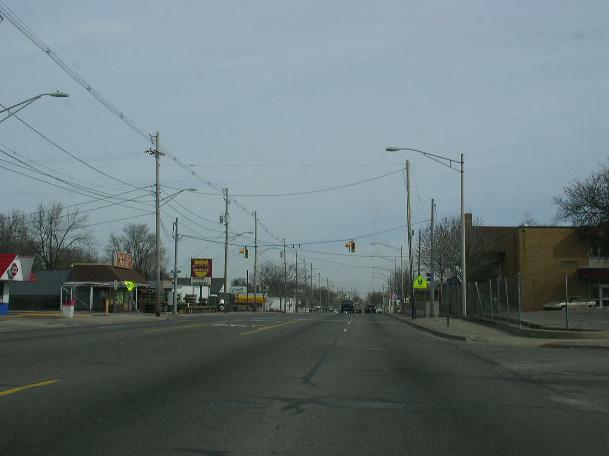 BUSN Loop I-96 passes through the following town in Ingham-Clinton Counties. BUSN Loop I-96 is multi-plexed in Ingham-Cliton Counties. BUSN Loop I-96 crosses the following highways in Ingham-Clinton Counties. BUSN Loop I-69, at Lansing. 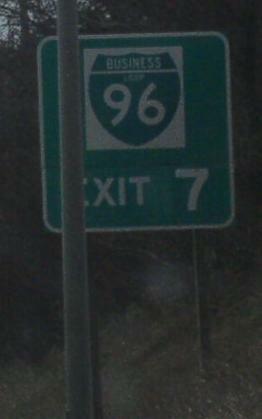 Interstate 96, near Delta Township. NB BUSN Loop I-96 near Cavanaugh Road. A BGS on EB I-496.